On Thursday (Dec. 20), word got out that Travis Scott has reportedly been confirmed to join Maroon 5 at the upcoming Super Bowl. The news arrives after countless reports documenting backlash the NFL continues to receive stemming from its treatment of Colin Kaepernick, who is currently amid a lawsuit alleging the league has blackballed him for his silent protest movement against police brutality. Per Variety, JAY-Z is not happy with the news the Astroworld rapper has agreed to help out Maroon 5, who reportedly have been struggling to find guest acts to join them for the annual affair amid the tension and mixed opinions surrounding the NFL. 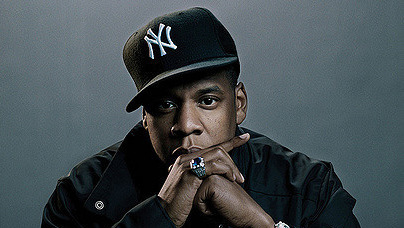 According to reports, JAY-Z, who has vocalized his frustration with the league ample times this year, is urging Scott to rethink the opportunity, while others such as Meek Mill have stepped up to echo the same sentiment as Hov. "He don't need that, he on fire already!" Meek Mill shared on Twitter, reacting to the possibility of Scott going ahead with the performance. Additionally, it is being reported that Cardi B and Bun B are also rumored to be in talks with the coordinators of the highly televised spectacle. Many have expressed their disappointment and disgust with the NFL in the wake of how they have handled player protests ever since Kaepernick kickstarted the national movement over two years ago now. 'R News' | In The News: Is the black community sending mixed messages about NFL protests? Many have also criticized the league for not calling on any of the legendary acts hailing from the Atlanta area, explaining that since the city is slated to host this year, it could have been an impactful opportunity to highlight some of the area's most reputed hip-hop pioneers and tastemakers. 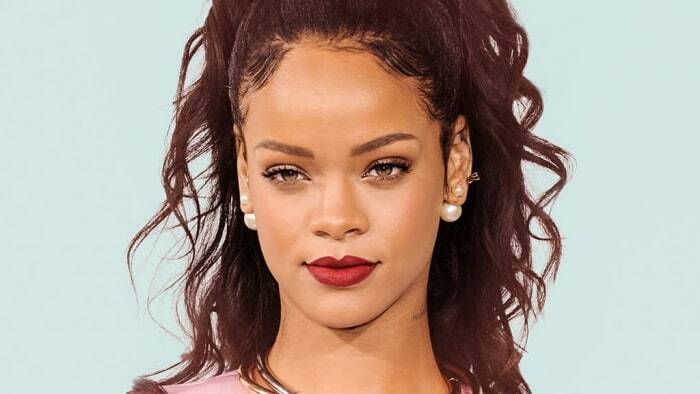 It was confirmed over the summer that Maroon 5 had agreed to take on the opportunity after Rihanna reportedly turned it down in solidarity with Kaepernick. It not yet been confirmed whether or not Scott will be taking JAY-Z's advice and walking away from the chance to perform. Super Bowl XXXIV is scheduled to take place on February 3, 2019, in Atlanta.